When we’re stressed we often turn to diet-busting goodies for comfort. Instead of soothing our frayed nerves, many of them ultimately make us feel worse. Why? After the initial rush, the body’s insulin response kicks in, causing a sudden blood-sugar drop that triggers the release of stress hormones. Soon you’re feeling more jangled than you were before you wolfed down those sweet desserts. For those tough times when tension tightens your jaw, try rolling a frozen berry around in your mouth, one by one. 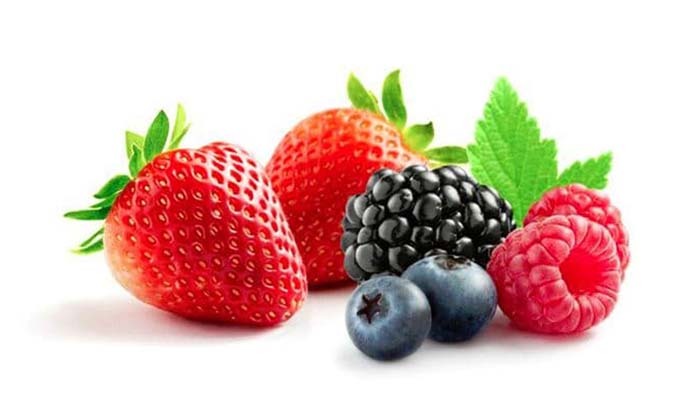 Since the carbs in berries turn to sugar very slowly, you won’t have a blood-sugar crash. Avocados are loaded with B vitamins, which stress quickly depletes and which your body needs in order to maintain nerves and brain cells. 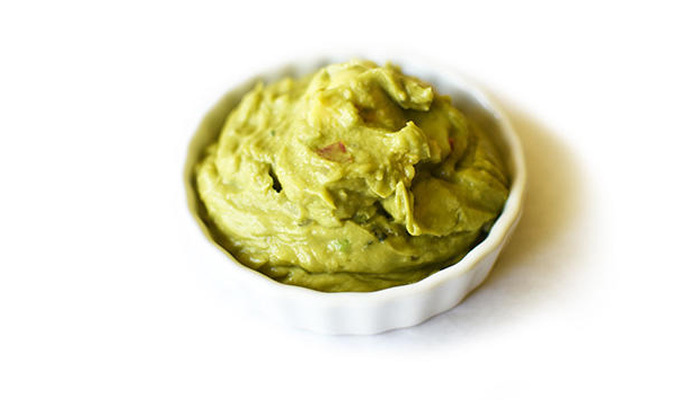 Great for creamy cravings (and it’s healthy fat)! Just an ounce will do. 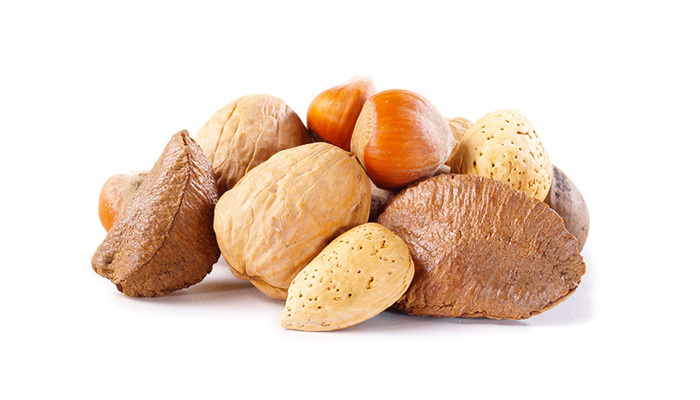 Walnuts help replace stress-depleted B vitamins, Brazil nuts have loads of zinc (which gets drained by high anxiety), and almonds boost your E, which helps fight cellular damage linked to chronic stress. 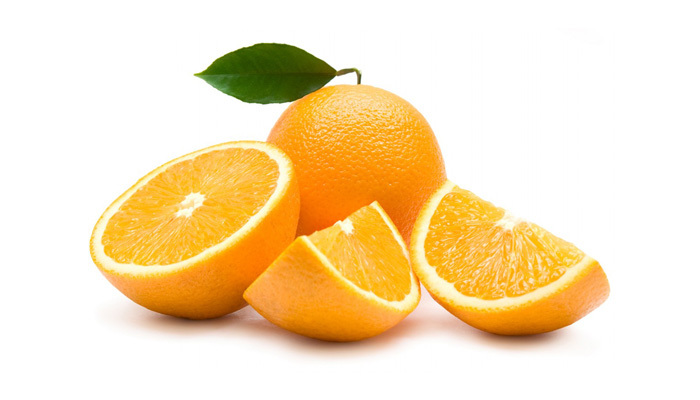 They’re a good source of vitamin C, which helps fight a jump in cortisol, a stress hormone. People who take 1,000 milligrams of C before giving a speech have lower levels of cortisol and lower blood pressures than those who don’t. 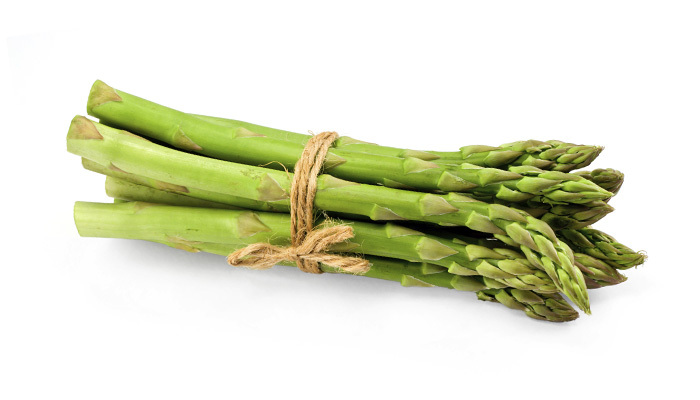 Each tender stalk is a source of folic acid, a natural mood lightener. For a hit of calcium with each bite, dip the spears in fat-free yogurt or sour cream. 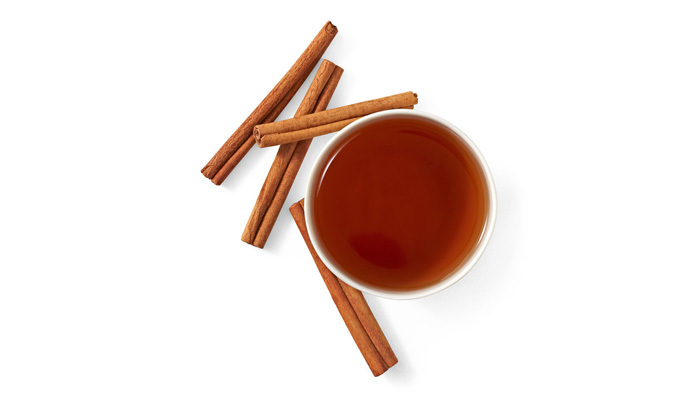 A warm drink is a supersoother, and curling up with a cup of aromatic decaf chai tea can make the whole evil day go away. 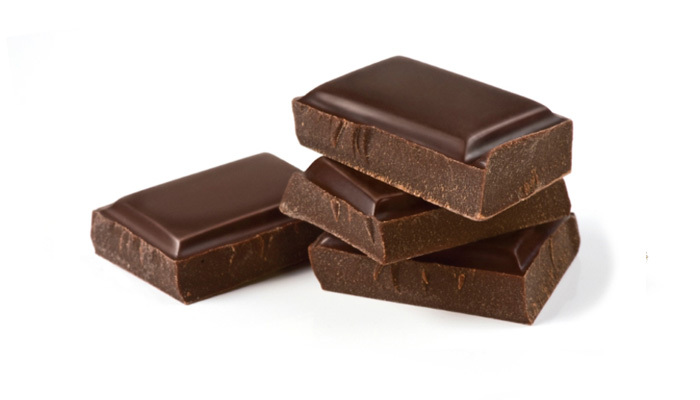 When only chocolate will do, reach for the dark, sultry kind that’s at least 70% cocoa. If the antioxidant flavonoids in it are potent enough to fight cancer and heart disease, then surely they can temper tension’s effects.